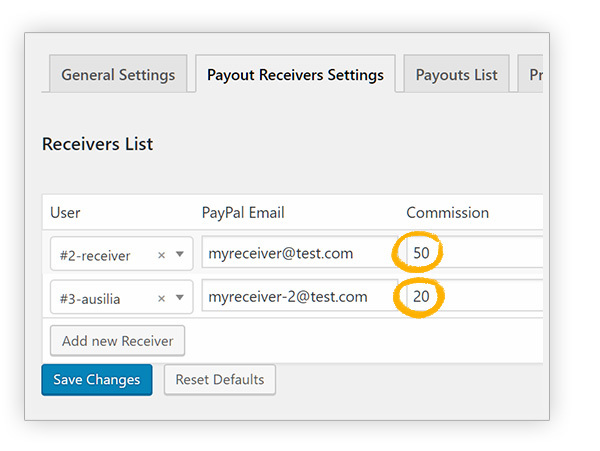 Paypal Payout is not a payment gateway, yet it allows paying vendors and affiliates in a completely automatic way, or manually through a single action. Indeed, with the very useful Mass Pay feature, you will be able to pay all the commissions to vendors or affiliates with just one click, saving a lot of precious time, or split the payment among different receivers directly at the checkout, automatically! IMPORTANT: By default, Payouts is enabled in the sandbox environment. Merchants in the U.S. with a business account can enable Payouts in the live environment. Please, refer to PayPal official documentation for more information. 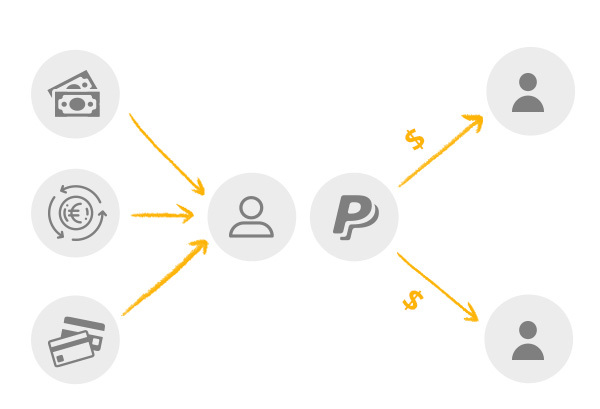 PayPal PayOuts automates your marketplace mass payments and is perfectly integrated with our YITH WooCommerce Multi Vendor and YITH WooCommerce Affiliates. If you are wondering whether this plugin works even without running a marketplace…well, the answer is definitely yes! Also without installing our YITH Multi Vendor or our YITH Affiliates, with which Payout is perfectly integrated, you can split all the payments on your site among more receivers with the commissions you prefer!  Splitting profits of a site has never been that easy! 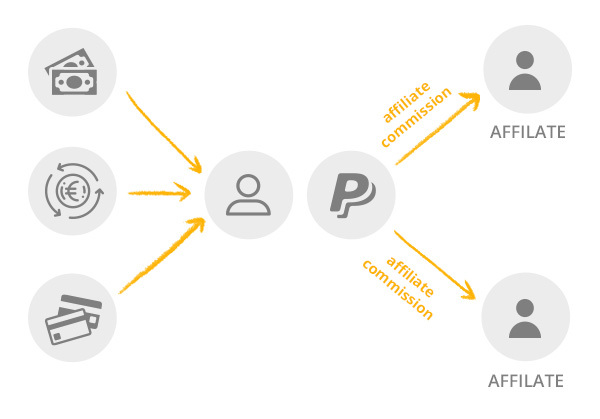 Indeed, for every payment completed, PayPal PayOuts will immediately and automatically share the payment depending on the commissions you have configured. 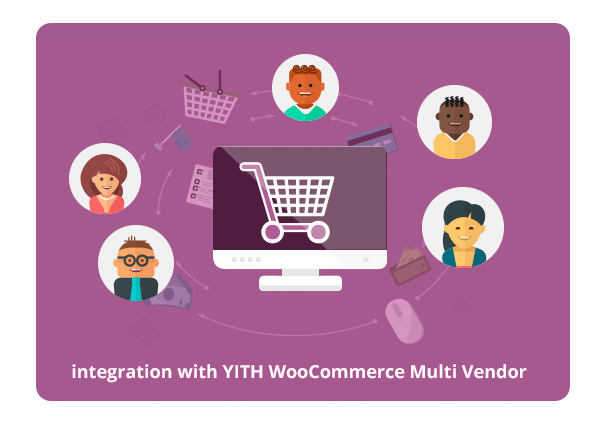 View the screenshots and test the live demo to check what this plugin can do for you both used alone and in combination with our best sellers YITH Multi Vendor and YITH Affiliates. Good goodPlugin good and good help from staff. 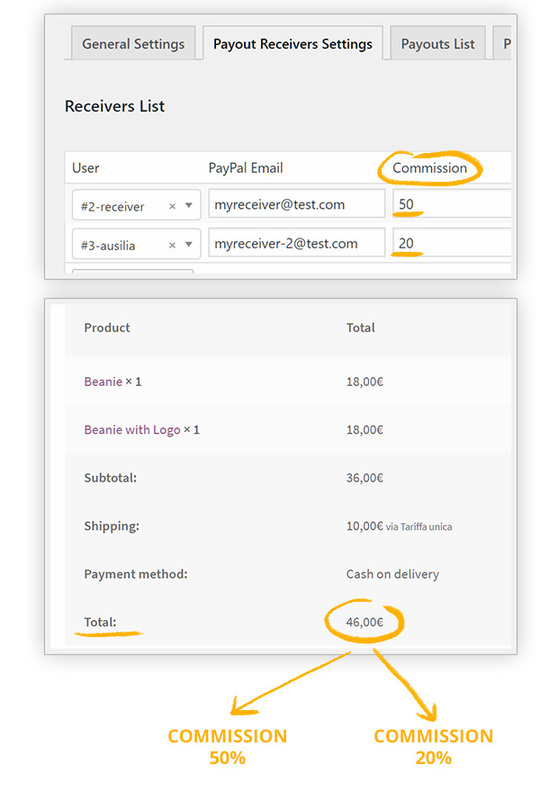 Helped me clarify what the exact process of the payments was, nice way to split the commissions automatically. I am satisfied with the plugin. Top!Bought this plugin together with the Multi Vendor plugin, for the commission payments. The Multi Vendor plugin, I could manage, but this one, I had no idea where to start. Read the documentation and try to configure it myself, but in the end I needed support to show me how to. They showed me very quickly with a video how to do this. Great great. Really good serviceI couldn't achieve everything I needed but the support was excellent. I hope they count on my suggestions! 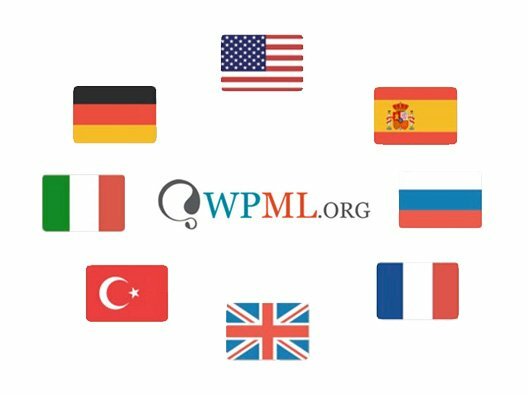 Good oneWell developed and supported plugin. Works great with the Multi Vendor one. It's a time saver and not hard to use. Great solution for meThis plugin is magic! Together with affiliates, this is such a time saver I love it! it is available for all US merchants, wheareas for non-US merchants you have to contact PayPal customer service, as explained on this page. In this scenario is necessary to use the MassPayPal payments, because I'm afraid payouts is not available in Brazil. A I guess I didn't ask the right question. The products are all subscriptions, and we need to split payments every renewal. Hi, David! If with "author" you mean a vendor, you can consider this solution. In case you meant something different, please provide further details so we can help you properly.